independence, allowing for great self control and quality of life. the bathroom. 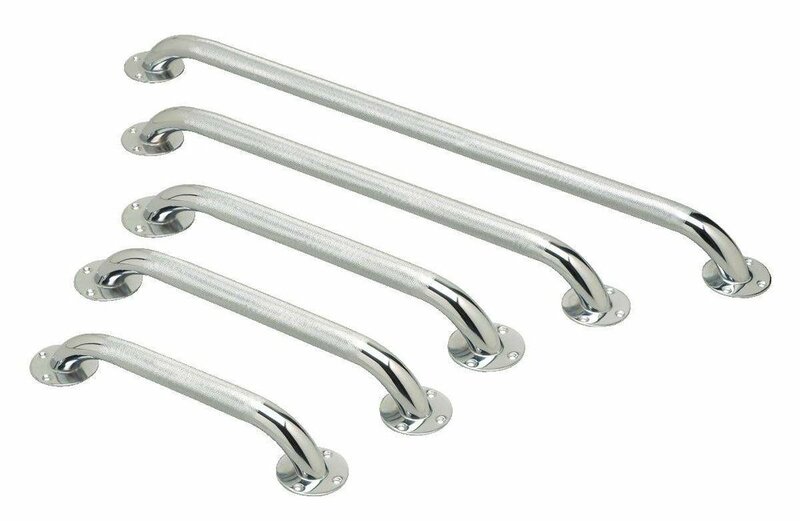 A product to consider in the shower or bath tub is a chrome grab bar. the chance of falling. 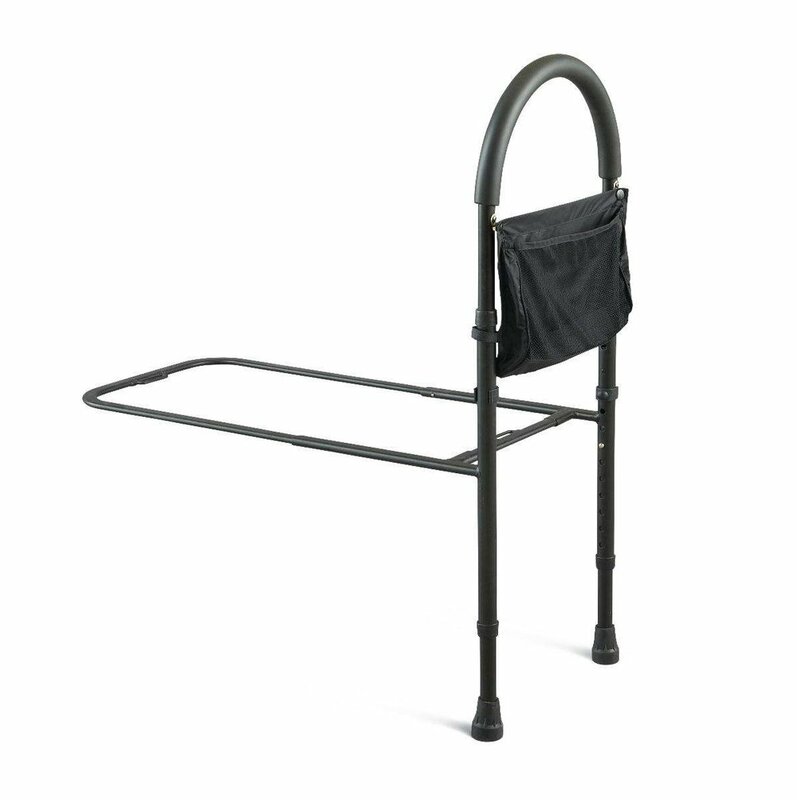 Click here to learn about other bathroom safety products. stairways to ensure safety in the home. a soft grip for comfort and a nylon pocket for storage of useful items. discuss how we can help the senior that you love, age in place.